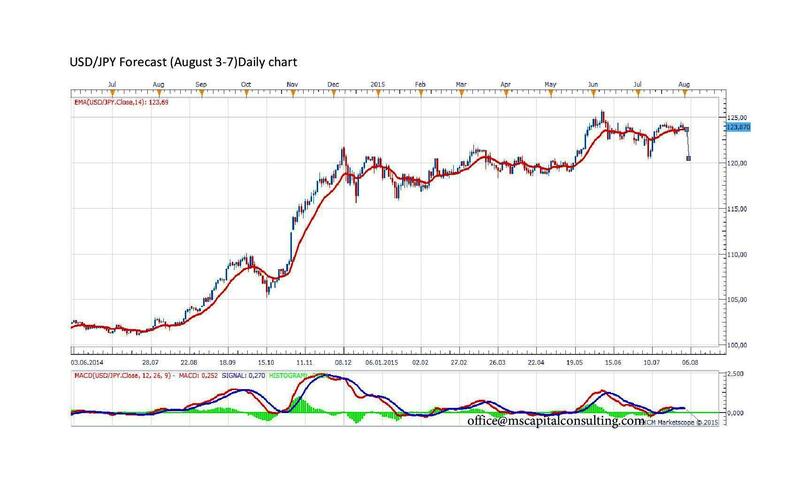 According to the daily chart, USD/JPY will drop. The confirmation for downtrend will be when the price reaches EMA 14 on the daily chart. A target for this pair in the medium-long term can be 120 level. The 8 hour chart indicates a downturn in the medium term for this pair. 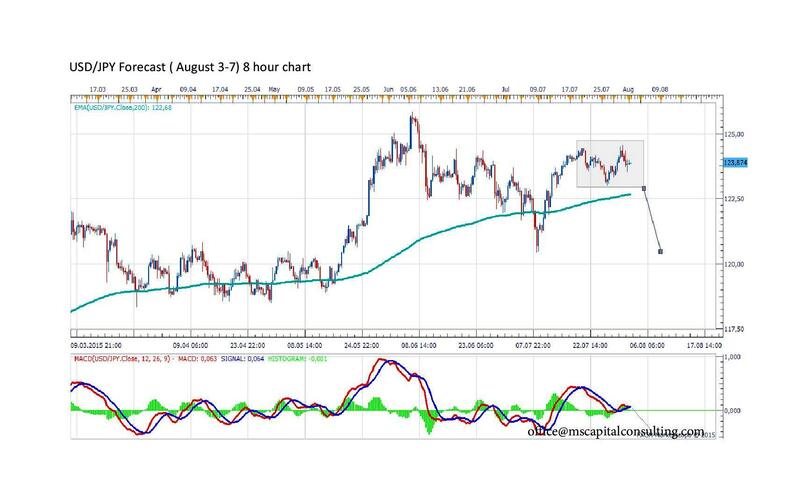 According to the MACD, the price will fall under EMA 200 on H8 chart, even if on short term USD/JPY can rise.